Collection of original and tuned files for Skoda Fabia, Octavia, Superb and Yeti. Bosch (EDC16, EDC17), Siemens and Simos PCR2.1 Electronic Control Units. Database consist of 388 files. Original + Tuning for popular Skoda models. There are files for Bosch and Siemens electrical control units. 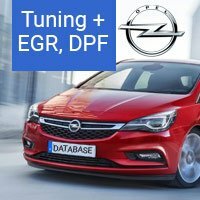 You can order tuning for your file. Our programmer makes tuning Stage1/Stage2/Stage3 for your personally. Select “Personal tuning for customer file” in Options for this item or send a request on autodtc.net main page. If you still have any questions you can get in touch using our Contact Form. Skoda Octavia 1.6 TDI is a very popular model. There are a lot of Octavia fans in Europe. 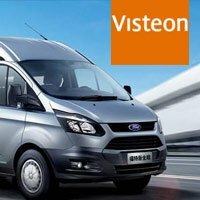 Owners of this car are satisfied all parameters and technical characteristics. 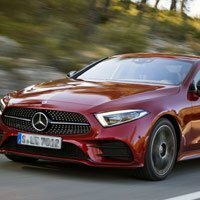 But there are no such drivers which wishlist’s to increase engine power. 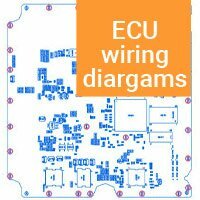 If you want to increase technical specifications of Octavia you need to write remapped file to the ECU. 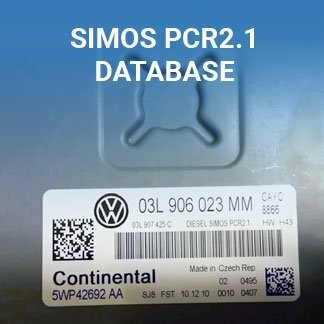 You can find tuning for Skoda with 1.6 TDI in this database in our VAG Simos PCR2.1 database. 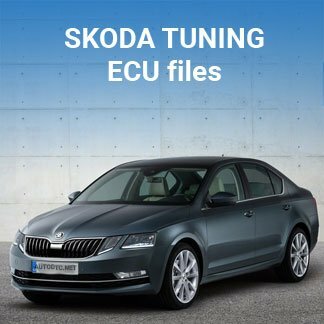 Skoda Octavia tuned files help to increase power and torque up to +15%(20%). It is a safe way to increase power without risk for the engine and transmission. 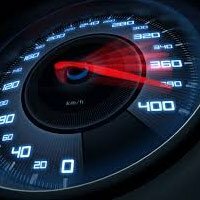 Octavia will be faster and more powerful after remapping ECU file. Also we have a great database of solutions for Skoda Octavia ECU: chip tuning makes your Octavia more powerful; DPF off – solution for program removing diesel particulate filter; EGR off – solution for program removing “exhaust gas recirculation”. Sometime ECU files damages happen. You just need to write original file to your ECU in this case. Find original files for Skoda Octavia in our file base. Skoda Octavia WinOLS super pack is in professional version of VAG Simos PCR2.1 database. Use a superpack for WinOLS to modify tuning parameters yourself.